The International Council for Canadian Studies (ICCS), founded in 1981, is a not-for-profit organization composed of 23 member associations and 5 associate members in thirty-nine countries, dedicated to the promotion and support of research, education and publication in all fields of Canadian Studies around the world. 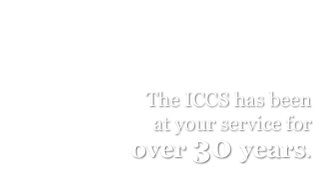 The ICCS is governed by a Board of Directors and an elected four-member Executive Committee. The Board of Directors, which meets at least once a year, is responsible for planning and establishing the general directions and policies of the ICCS. It is composed of one representative from each member association and associate member, and the Executive Committee. 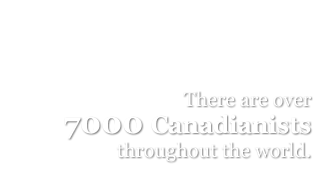 The ICCS network links over 7000 academics and researchers in 70 countries. The ICCS also acted as administrative agent of the Department of Foreign Affairs and International Trade for several of the Department's Canadian Studies Programs. 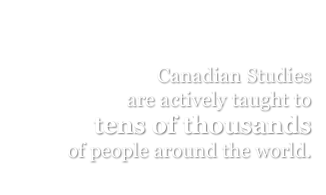 Over the years, the ICCS has developed a series of activities and programs in support of Canadian Studies. 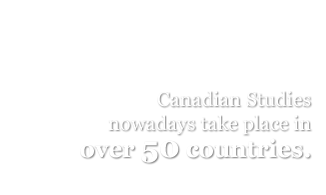 Noted Canadian pollster and market researcher Nik Nanos has initiated a public effort to encourage the Government of Canada to restore funding for Canadian Studies around the world. These funds were abruptly terminated in May 2012 by the Government of Stephen Harper. Steering Committee to support this effort. Members include Margaret Atwood , Graeme Gibson, Jane Urquhart, Lawrence Hill, John English, Robert Bothwell, Margaret MacMillan, Laura Dawson, Alain-G. Gagnon, and Senator Peter Boehm. Canada is-Worth Studying! 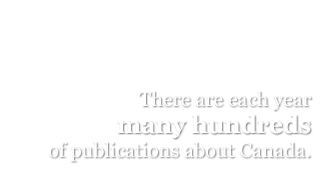 A Prominent Canadian Author, Poet, Literary Critic and Journalist has joined us to support Canadian Studies in Canada and beyond! Thank you Margaret Atwood! Look out for important dates regarding your application for various awards and scholarships.